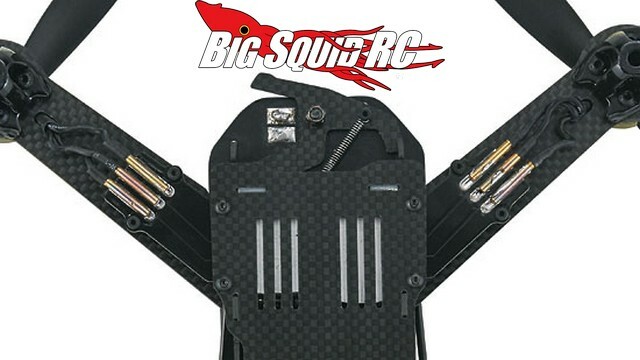 RISE RXS255 FPV Racing Drone « Big Squid RC – RC Car and Truck News, Reviews, Videos, and More! 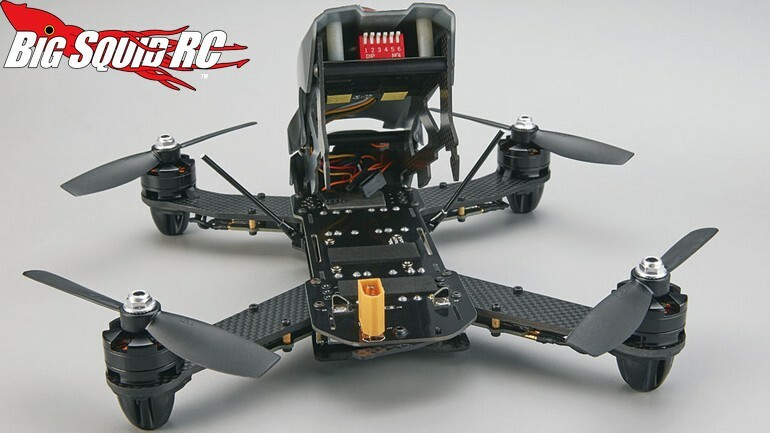 For all you guys making the switch over to FPV Drone Racing, Rise has announced the RXS255. 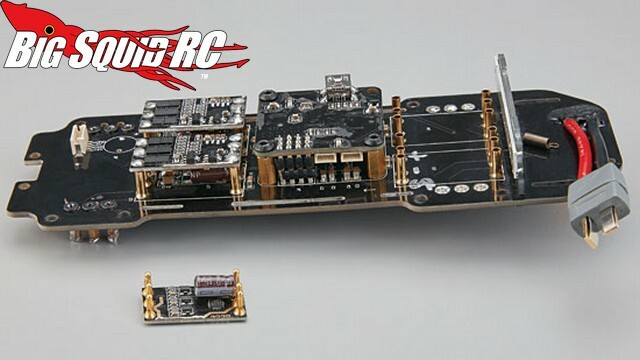 The RXS255 is ready to race right out of the box, pre-built with all the good stuff to bust out fast lap times. 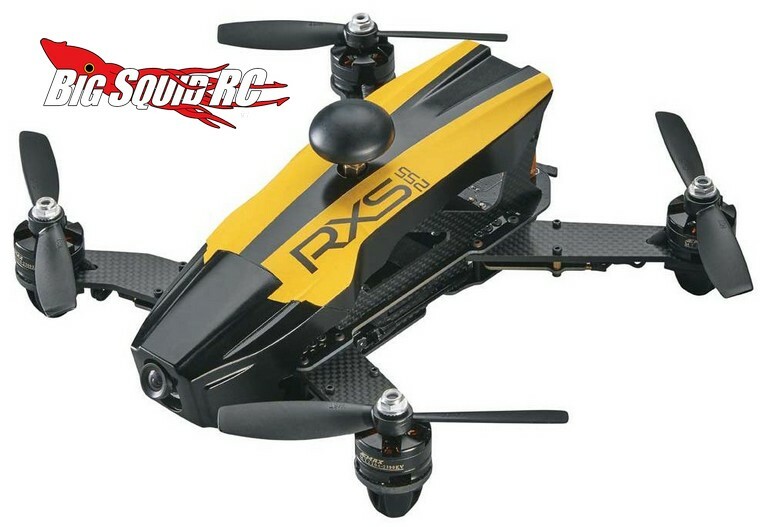 Street pricing for the RXS255 is $399, it has a part number of #RISE0255, and you can get full details at This Link on the Tower Hobbies’ website. 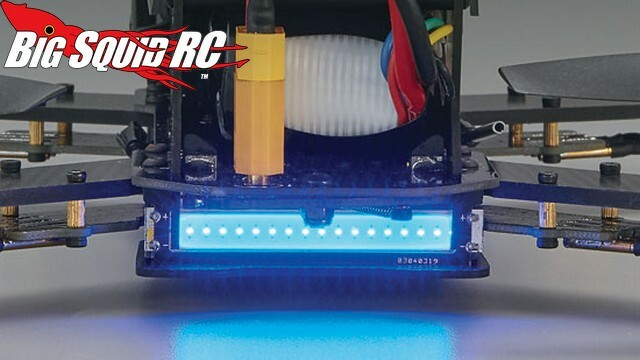 Get More Rise news here on BigSquidRC.